As promised yesterday, here’s a recipe for a hearty salad with seasonal produce. 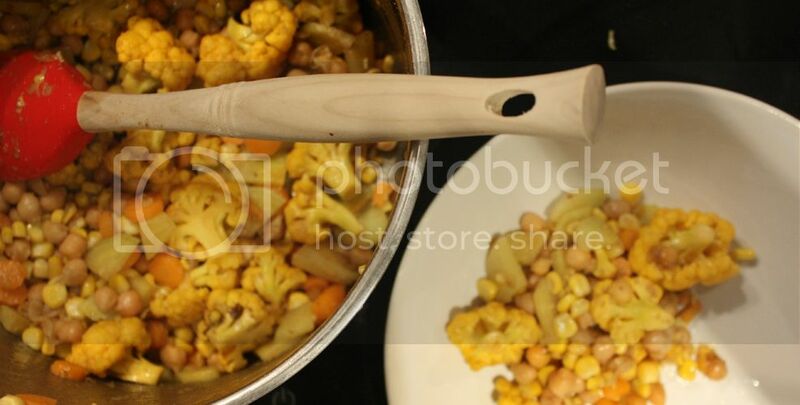 It’s filled with a range of good seasonal vegetables and solid protein sources from the chickpeas. 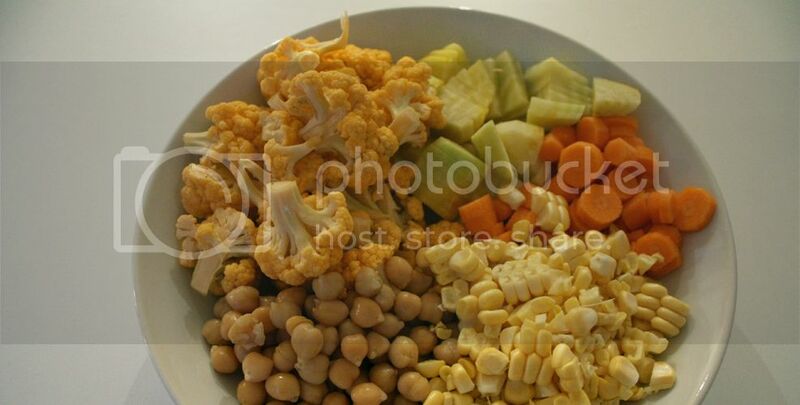 Combined with crunchy corn from the cob, tiny tasty carrots, sweet yellow Chioggia beets and yellow cauliflower this makes for a pretty awesome dish. Start by dicing all the vegetables – corn aside – in small tasteful pieces. Carefully use a sharp knife to release the corn from the cob. You don’t need to cook the cob first as you will do this together with all the other ingredients. 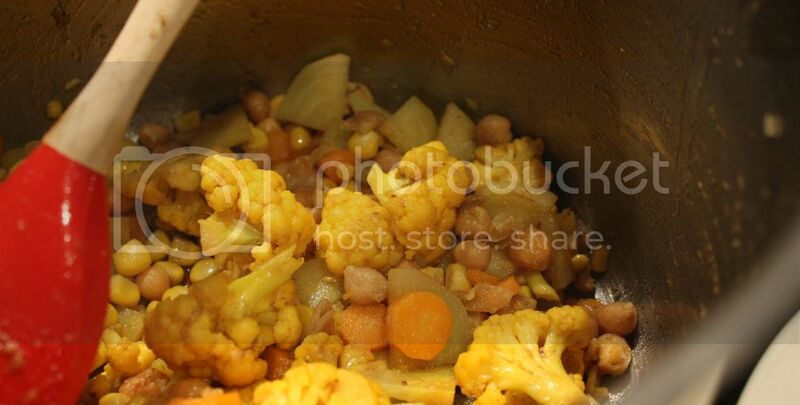 In a big pan or pot melt the coconut oil and stir in the beets, carrots and chickpeas and cook for 3 minutes. Then pour in the cauliflower and cook for another 3-5 minutes. Then add the corn to the pot and cook for another 3 minutes. Add the cumin, and salt and pepper to taste. 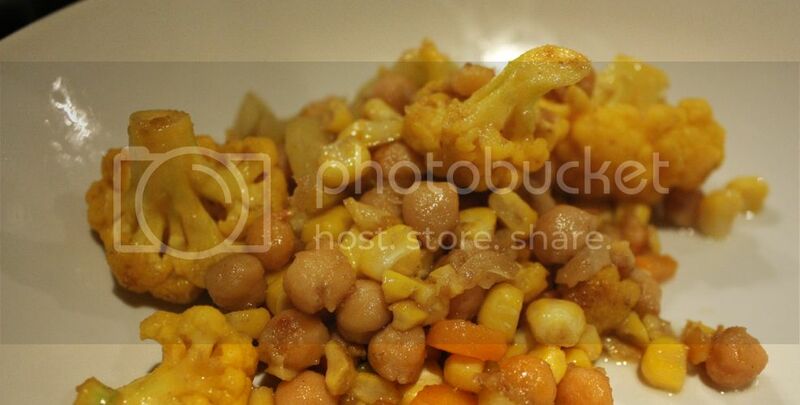 Try tasting the dish – it should be cooked but still have crunchiness from most of the veggies. If this is the case, then remove the pot from the heat and drizzle in the olive oil and stir. And voila, you have a hearty veggie dish that goes amazing just by itself but also with fish (and especially salmon). Plot & Pantry is a Copenhagen-based food and gardening blog, exploring simple, healthy and delicious food recipes and favoring locally grown produce. If you like tasty, healthy food, preferably without gluten, dairy and refined sugar, you've come to the right place. If you like simple recipes without too much complexity - even better. And finally, at Plot & Pantry there's also room for getting dirt under your fingernails and grow some food yourself. 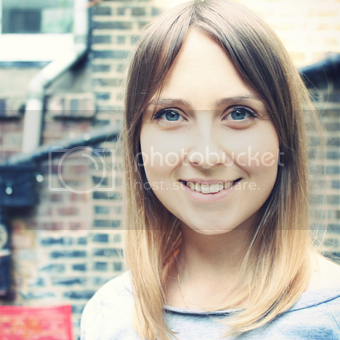 > Click here to follow me when I'm not cooking, growing and blogging!